Genicca Whitney is a Miracle Manifestor + Mental Wealth Expert for service-driven spirit junkies. She is the Founder of Genicca Whitney & Co., a company on a mission to support ambitious women GET IN THE MONEY-MAKING, SOUL-SHAKING, IMPACT CREATING-ZONE, with crystals in one-hand + a glass of rosé in the other. She knows for sure that you can totally have it all, supporting thousands of awakened women + mothers around the world feel worthy of creating massive impact online, while having fun, loving sales + making money. Her podcast, Genicca Whitney Radio, is your space for soul-shaking conversations with today’s modern day spiritual influencers, highlighting the badass journey conquered to manifest a fab + fortune-fuelled life. Genicca shares her weekly soul-vibe tips, her latest spiritual obsessions, and priceless mental + manifestation hacks so that you too can feel alive + aligned AF. Devon Poer is the Founder of the Conscious Style Movement and Creatrix of StyleCraft - the first metaphysical virtual school and community for conscious styling. 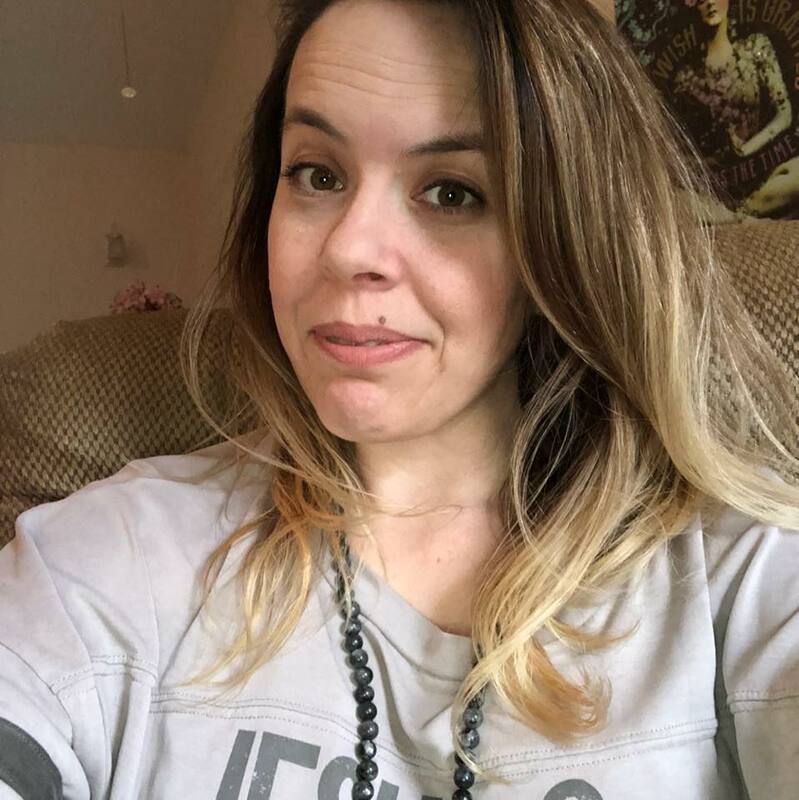 Prior to being a fashion stylist and event producer in Hollywood for almost 10 years, she is a single mother of two starseed boys, and Devon began her own energy work as a young girl. She believes that her calling is to support and guide parents and entrepreneurs in cleaning out the clutter in their spiritual closet, so they can release and heal the patterns blocking their joy and abundance. Everything is energy… and Devon calls on her gifts as an energetic image consultant and home energy healer to illuminate a magical environment and to unlock the magical style powers within you! Karrie Myers Taylor is an Astrologer, Video Producer and Astrological Empowerment Health & Life Coach. She empowers people to use practical astrological guidance, plant-based food as medicine, and affordable holistic techniques, to transform their health and level up their lives. Karrie is the Creator of KM Taylor Astrology & Wellness, and Creative Director of Videokard. Lindsay Lawless is a Money Coach, Business Mentor, the Chief Accountant at Lawless Balance LLC, and Founder of Boss Women Community. Supporting women to step into their power with confidence and purpose, Lindsay is passionate about activating women to align with their highest self. This includes areas such as personal finance, spirituality, business, and expanding consciousness of the planet. This former corporate accountant turned money consciousness coach uses her 10+ years of money & financial knowledge as well as her own money transformation story to help women heal their money trauma and create sustainable wealth. She is a New Yorker transplant who was educated in Chicago and grew up in Arkansas. Her guilt-free pleasures include dancing, learning, yoga, meditation, traveling, soulful conversations, romantic getaways with her husband Jesse, and anything that includes connecting with her business besties. Dalini Rose is a multi-faceted creative woman. She has lived a life that has enabled her to tap into her creative power and transform her life. She is an artist, healer, astrologer, photographer, actress, feeler, musician, poet, empath, rock n roller, priestess, entrepreneur, freedom seeking, plant-loving, ambitious, health nut. Her muse is the subtle powers in the world, within mother nature and human. Connecting through creativity and being. Dalini's background as an astrologer and healer has allowed her to create chapters that help us recognize our patterns and blind spots so we can have a breakthrough and dance in the realm of infinite creativity and possibility! She uses astrology, oracle cards, intuitive reading as tools to explore our questions, relationships, career, purpose, karma and any other blockages or hopes we have. Her vision is expansive and symmetrical, allowing harmony and growth to flow through her work. Fatima is a toxin free lifestyle advocate. She is passionate about the green beauty movement and raising awareness about how dirty the personal care industry/conventional consumer products industry is. She loves sharing toxin free swaps with others to help them lower their toxic body burden. On her free time, you can catch her hanging out with her 3 little humans at an organic juice shop or the park. Annette Szproch is a lover of life, yoga and nature! 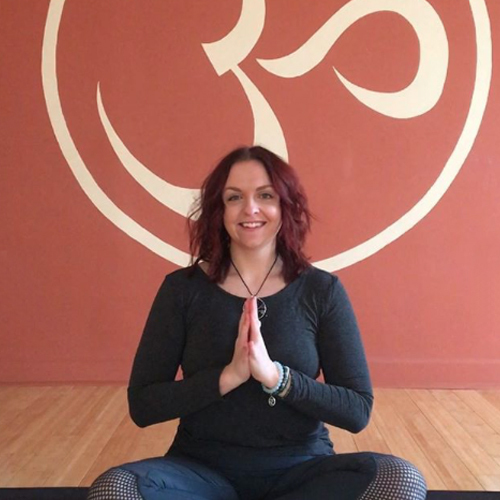 She is a certified yoga teacher, licensed massage therapist and Reiki II practitioner. Through all these healing modalities Annette has found a way to tap in to an individuals energy body and help them heal themselves. She empowers her clients to find their power within themselves. When she isn't helping others, she loves being outdoors among the trees, with her sweet Boston Terrier or trying new funky hobbies. Brigitte Van Zaal has a passion to guide women to live their wealthiest desired life. Using different tools such as the Law of Attraction, Essential Oils and her NLP skills for Coaching and Counselling. Born Dutch, and lived in different countries all over the globe considers herself as a global citizen and love connecting with different cultures. Her journey to fall in love with herself started a couple of years ago, since then a lot of things has changed, she manifested her dream life, wedding, business, travels, really loves her body and is enjoying life to the fullest. Patricia has dedicated her spiritual path on the principle that the healer must heal themselves so that they can help you heal as well. Her soul is a seasoned energy worker and her soul gifts brought into this incarnation allows her to channel Spirit to assist in the healing process through guidance as well as a natural inclination toward energy work to clean and the subtle body. She is currently learning about healing womb wounds and how to use that creative energy to attract and manifest your desires.